Apparently I know a lot a people having children right now. 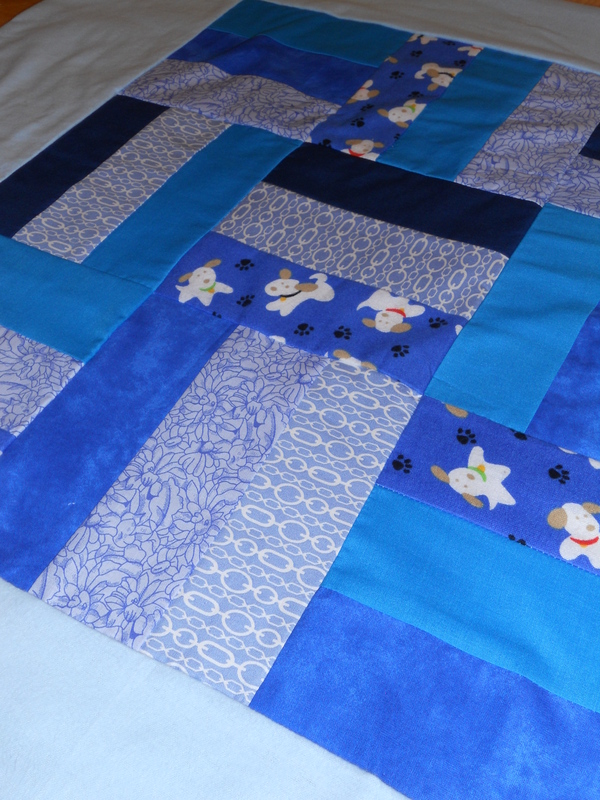 Thus…time for a boy-themed quilt. 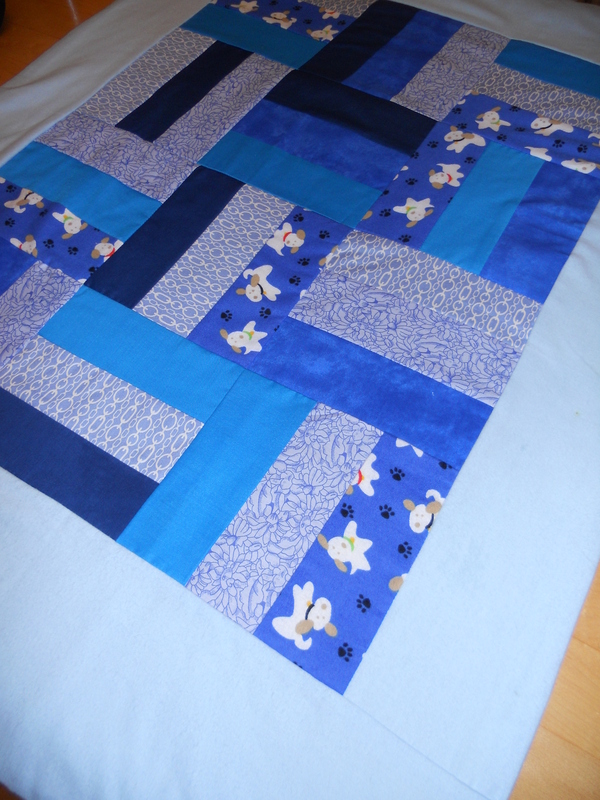 Similar to the previous easy baby quilt posting, except the squares are lined up more perfectly so you get a more even effect.